Outreach and community involvement are some of the greatest components of who we are. The Outreach Team at Destination Community Church is centered on serving families and children in their own communities and meeting physical and spiritual needs. Our focus is to reach out to those people with the love of God and the passion of a servant’s heart. 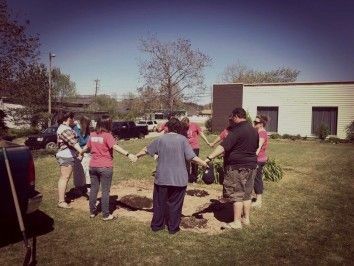 We believe that a full understanding of The Kingdom of God on earth involves a compassionate and meaningful relationship with the community in which we’re located. We see ourselves as being “sent out” and seek to know the contextual experience of those around us. Through the efforts of our people, we host annual 5K events, participated in Back to School backpack programs, Operation Christmas Child, ministered through assisted living homes and many other ventures. Soul Food Inc. is a children’s food ministry ran by Alisa Gound. 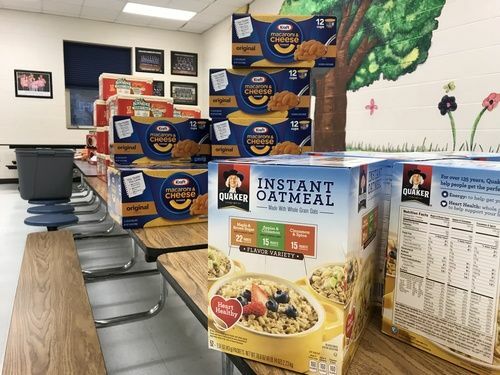 The ministry is located in Johnson County, Kentucky and works to make sure underprivileged kids in the Johnson County School System have food to take home on the weekends. DCC helps make sure these needs are met in Johnson County. In addition, DCC also formed Soul Food Floyd County. Utilizing the original Soul Food strategy, DCC works to make sure these needs are met for children in Floyd County as well. 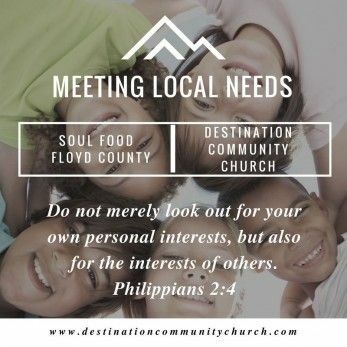 The Floyd County portion is fully funded by Destination Community Church. DCC also partners with the Lunchroom Project, both by donations and with volunteers. 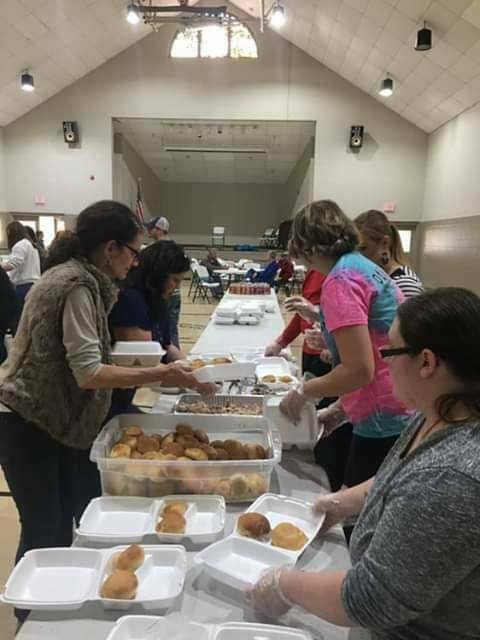 The Lunchroom Project is lead by Tim Hall and is a team of volunteers that band together to be the hands and feet of Jesus by providing free hot meals to the community at various times throughout the year. 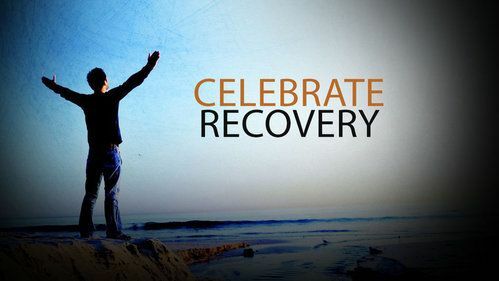 DCC will soon be starting renovations on a building near main campus that will serve the community in many ways, one of these will be for a Celebrate Recovery Program. More details to come soon. If you would like to donate to the Building Forward campaign for this renovation, please click the link below. 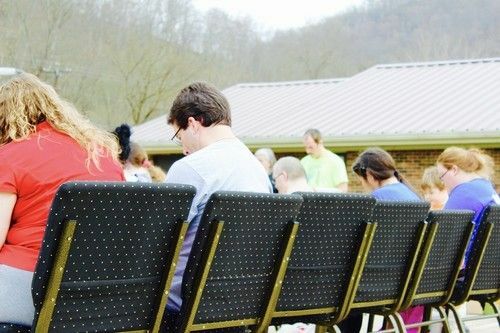 If you would like more information about DCC Outreach Programs we invite you to fill out a Connect Card at the link below. Fill out a Connect Card HERE!